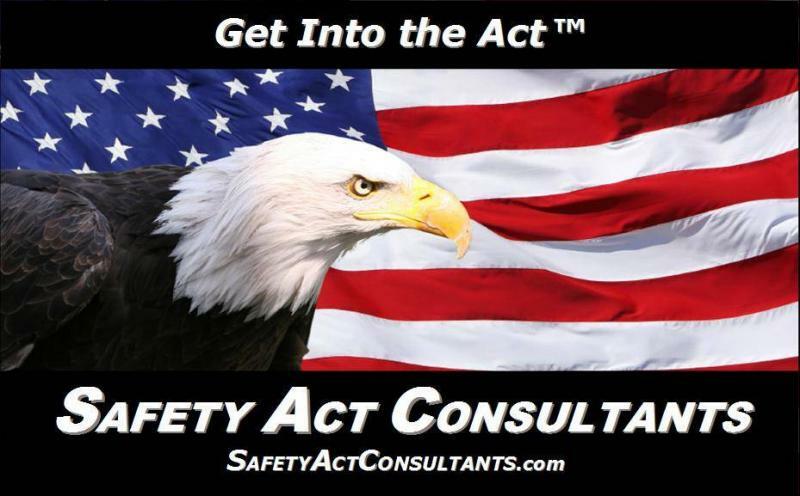 Under Federal law, the SAFETY Act automatically grants either full immunity, or a maximum dollar cap on the successful applicant’s liability arising from a terrorism event. There are also many other unprecedented benefits. These include exclusive jurisdiction in Federal court jurisdiction (no "venue shopping""), a bar on punitive damages, non-compensatory damages, pre-judgment interest and most other non-economic damage claims. SAFETY Act can help protect your directors’ and officers’ personal assets from stockholder suits alleging a breach of fiduciary responsibility in not applying. This liability exposure could also apply to a public official's liability as well as certain board members. See Below & Why Apply For SAFETY Act Protection? "The SAFETY Act Program continues to be very popular with the private sector and the Department [DHS] has continued its steadfast support for the Program." "Since the SAFETY Act was enacted nearly 9 years ago, it has become - relatively speaking - one of the most successful programs managed by DHS. Without the liability protections offered by the SAFETY Act, numerous critical products and services would not be in the marketplace, defending American citizens and property. Moreover, the intrinsic value of the SAFETY Act and its liability protections is easily demonstrated by the numerous customers of anti-terrorism products and services that strongly encourage – or even require – that the anti-terror tools they purchase must have SAFETY Act protections." "The SAFETY Act is but one vital tool that helps us become a safer and more secure nation." "We believe the SAFETY Act provides a tremendous national security benefit and provides incentives, through risk mitigation, for industry to develop homeland security solutions." "By leveling the playing field and capping financial exposure The SAFETY Act encourages innovation." Craig A. Harvey, Founder, CIO & Sr. Business Development Mgr. at NVision Solutions, Inc.
Scott Boylan, Vice President and General Counsel, Morpho Detection, Inc. The SAFETY Act provides significant discretion in what may be a Designated Qualified Anti-terrorism Technology or “QATT.” However, certain products or services may require additional testing i.e. a prototype with successful lab testing but still requires field testing to validate its safety and efficacy. SAFETY Act protection may be afforded to this product or service but will it include limitations on its use and/or deployment. DTEDs remain terminable at-will by the DHS should any concerns on the safety of technology come to light. 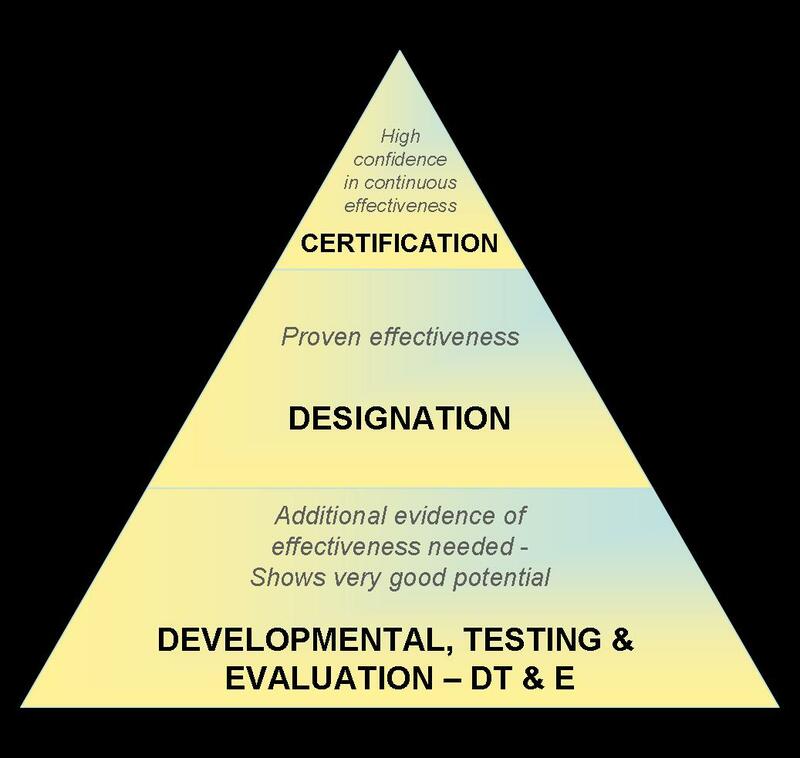 Unlike Certification and full Designation, DTEDs only provide liability protection during the actual term of the DTED. Liability protection runs out at the expiration or revocation of the DTED. DTEDs will be issued for a reasonable period as needed for testing or evaluating but rarely, if ever, longer than 36 months. The Seller has the option of listing their product, technology or service under “D,T & E Designations for Homeland Security” on the SAFETY Act website. The Designation “label” actually applies to the product or service that the DHS has approved as the qualified anti-terrorism technology or “QATT”. Once their product or service is “Designated”, the applicant, now deemed the “Seller,” is automatically protected under the applicable SAFETY Act provisions. The Seller has the option of listing their product, technology or service under “Designations for Homeland Security” on the SAFETY Act website. A limitation, or “cap” on your liability equal to the amount of liability insurance coverage you are required to carry by the DHS. 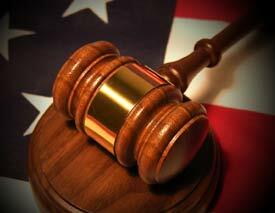 Exclusive jurisdiction in Federal court for all related suits. Punitive damage claims are barred. Pre-judgment interest is barred - Pre-judgment interest is interest on an award normally imposed by the court from the date of the event until the date the ultimate award is determined. A prohibition on joint and several liabilities for non-economic damages - Only that percentage of the ultimate claim amount that is directly attributed to the given defendant’s negligence can be recovered. Credit for Other Plaintiff Recoveries - The Seller’s liability would be reduced for other compensation that may be available to the claimant from collateral sources such as insurance recoveries or other defendants. Designation protections and other benifits apply in in perpetuity (basically forever) for any Designated product or service deployed, developed or used during the term of the Designation. This applies even if the Designation is not renewed. Once a product or service is “Designated”, the Seller becomes eligible for SAFETY Act “Certification”. The Certification process is separate and distinct from the Designation process and requires a more detailed and higher level of review by DHS. 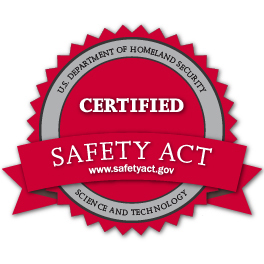 Once Certified, the product, technology or service is required to be listed as an “Approved Product for Homeland Security” on the SAFETY Act's website. A SAFETY Act Certified party can invoke the Government Contractor Defense or “GCD” for covered terrorism claims or suits arising out of the approved QATT. The successful assertion of this defense eliminates any and all liability on the part of that Seller. The only exception would be proving that the Seller acted fraudulently or with willful misconduct in the SAFETY Act application process for Certification. Unique to the SAFETY Act, once a product, technology, facility and/or service is Certified, the approved applicant or "Seller" can invoke the Government Contractor Defense regardless if the claim or claims result from the QATT's deployment by, or use by the Federal Government, or if the deployment or use is entirely within the civilian sector by all non-governmental entities. While the SAFETY Act does not specifically delineate the scope of the GCD, its legislative and precedent history clearly demonstrate its scope is very broad. As with Designation, Certification protections and other benifits apply in in perpetuity (basically forever) for any Certified product or service deployed, developed, or used during the actual term of the Certification. This applies even if the Certification is not renewed. If you provide or sell to others, the use of your SAFETY Act approved products, technologies or services will afford unprecedented liability protection to your customers, suppliers and/or subcontractors under SAFETY Act. They are automatically granted Federal immunity from lawsuits stemming from an act of terrorism where your approved products or services were in use and alleged to fail prevent or mitigate the act. Your competitors cannot provide this protection for their products or services that are not SAFETY Act approved. If the SAFETY Act qualified products and/or services you select for your company, or design, manufacture, or provide to others, address all, or a significant portion of your terrorism liability exposure, you should be able to save money on your terrorism insurance premium. The detailed DHS SAFETY Act review process tells others that the products, facilities and/or services you have selected successfully passed the very stringent DHS scrutiny and evaluation process required for Designation or Certification. Other than under a DTED, SAFETY Act protections apply perpetually to all qualified technologies or services provided or deployed during the actual term of Designation or Certification. Under a DTED, the Act’s protections only apply during the actual term of the DTED. SAFETY Act can be deemed to apply to overseas acts of terrorism provided that it causes harm, including financial harm, in the United States. The SAFETY Act’s protections do not apply to any loss that is not the result of a certified terrorist attack. The SAFETY Act’s protections may not apply if the technology or service is “Significantly Modified” without DHS approval.